Ha ha! What action! Season Six has just started. 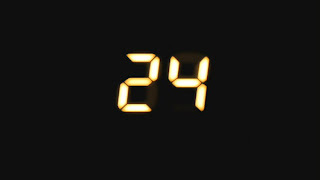 and 24 takes it to a new level again, what a great show! After five seasons it still manages to throw in surprise after surprise, good stuff!